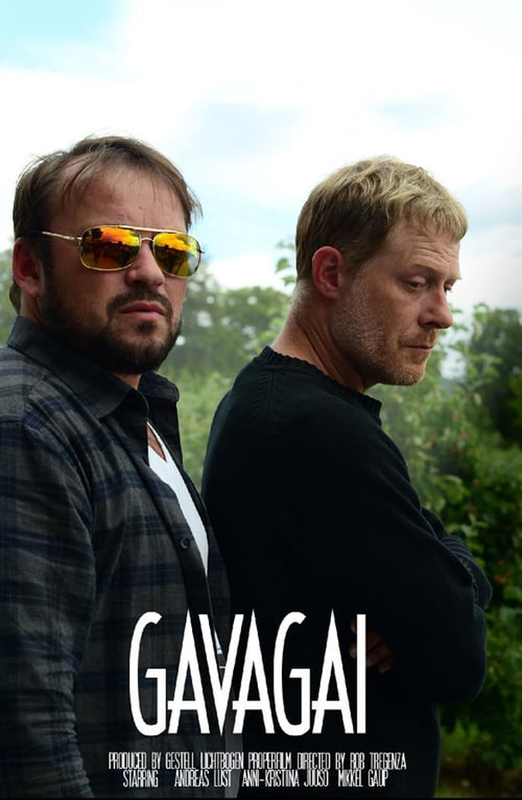 On Sunday, November 18th, Sierra Cinemas/Nevada Theatre Film Series presents “Gavagai” at 7pm at the Nevada Theatre. German businessman Carsten Neuer travels to Norway to finish the impossible translation of some poems by Tarjei Vesaas from Norwegian into Chinese, a project of his late wife. He hires Niko, a down-on-his-luck tour guide, to drive him to the poet’s home and places of inspiration to stimulate his own translation. On the road, the ghost of Carsten’s wife appears to him, while Niko struggles with the sudden consequences of his girlfriend’s pregnancy. On this journey, two very different men come to realize the transforming power of love, the limits of language, and the human need for friendship. “An astonishment, realized with a technique and a touch that are unique in the current cinema…An extraordinary and memorable film.” Richard Brody, The New Yorker.